Note3 : Our chamber has RS232 interface and comes with software. 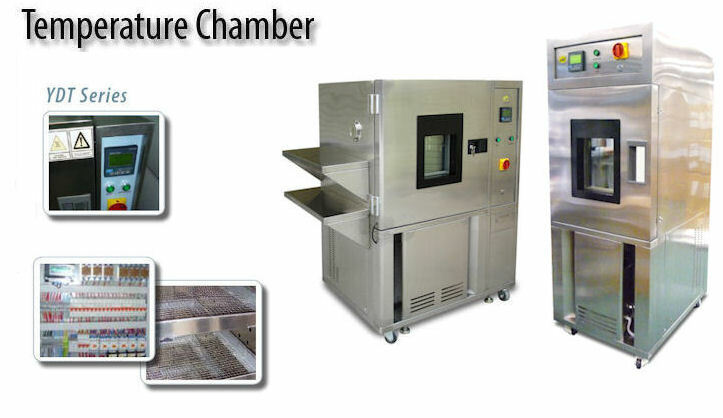 Customer can control the chamber by computer. Also data (temperature & humidity) can be stored in PC.